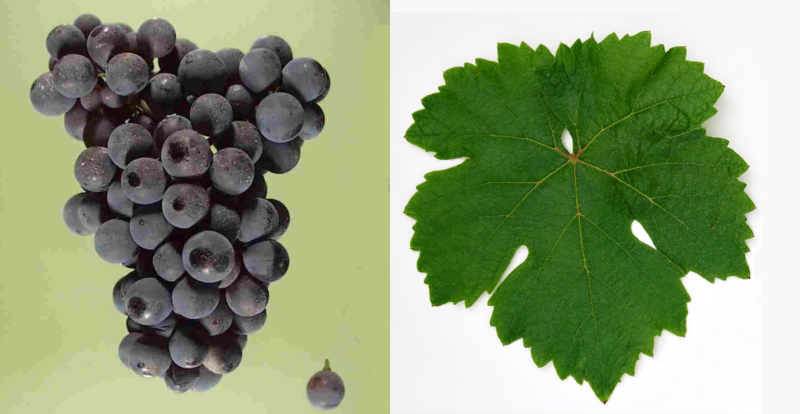 The early to mid-late maturing, high yielding vine is resistant to Botrytis but prone to real mildew and stem necrosis, It produces intense, deep red wines with a velvety, Blaufränkisch like flavor, often as teinturier (Dyeing grape) are used. The variety is mainly in Austria cultivated, where she in 2009 a total of 903 hectares of vineyards. Other stocks existed in 2010 Germany (3 ha), amazingly New Zealand (5 ha) and Hungary (435 ha). This page was last modified at 11 December 2018 at 14:52.